Hi, Thanks for your stop to notice us! 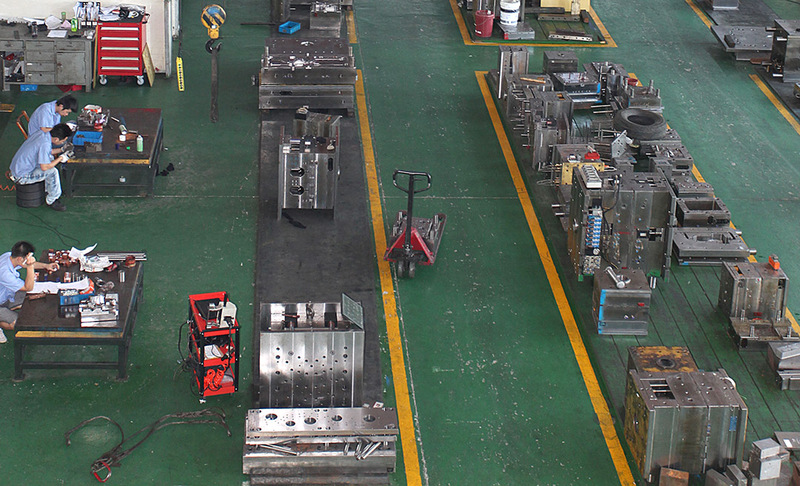 We are located in Ningbo, China and provide high quality plastic injection molding solution worldwide at reasonable price. We are looking forward to building up business with you in long term and help your business keep growing. Trust us, it is one of the biggest happiness to see our clients become better and better. Add: Room 1501, Baizhang East Road 796, Ningbo 315040, China.